Why not just embrace your shake? If we were asked where our thoughts come from, most likely every one of us would point to our heads. 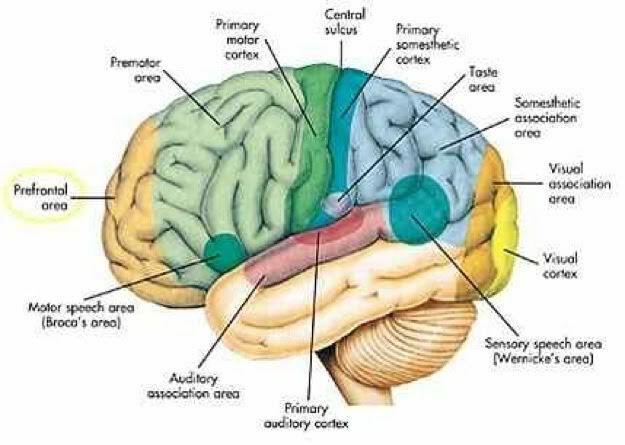 We know that our brain houses our thoughts and with current research, we understand the process of neurons firing – our ‘brains’ telling us what to do. If we were asked where our movement comes from, most likely we would point to our arms and legs. We know that the muscles, tendons, bone and skin comprising our arms and legs produce movement as we raise, bend, lower, flex or maneuver them in some way. But what part of our body would we point to if we were asked where our feelings are housed? I suppose, many of us would say our heart and to a certain degree, that is true. When we think about love it involves the heart. Feelings of kindness, caring and compassion are also linked to the heart. But what about darker emotions? Where in our body do feelings of anger or grief stem from? Some people may still say the heart houses these emotions as well, but I know when I practice mindfulness, I feel anger and other dark feelings in my stomach. There is a sense of distress that starts there and works its way up. That is why I can balance the discomfort through deep breathing, because it calls on the same area to exhale and inhale deeply. It is as if by centering myself into the location of where the negativity stems from, I am able to permit it to exist and then I can bring it back into proportion – I can manage it. I am not able to fight what I can’t see. None of us can do that. So if we don’t find a way to face these deep emotions, we can’t manage or control their impact over us. We don’t have any idea how or where they’ll show up. Please excuse the graphic but it will help me get my point across here – it is like an extremely obese person in spandex. It has to come out somewhere. And trust me, it will and it does. Feelings that we attempt to suppress and numb don’t go away forever, they lie dormant, waiting to be reincarnated. And all it takes to bring them back to life is another situation that triggers some similar chord, something that takes us back to a similar place. So, doesn’t it make more sense to ride the wave intentionally than to have it overwhelm us at a time when we may not be expecting it? To me, that is what learning to be mindful of our emotions provides us with. It provides us with an opportunity to call on our deep emotions and bring them out into the light at a time of our choosing so we can see them and learn how to manage them appropriately when we are ready to do so. Learning to be mindful empowers us to ride out the waves of our turbulent emotions and clam our inner seas so we can sail through our lives more smoothly and in focus to be able to enjoy the journey more fully. 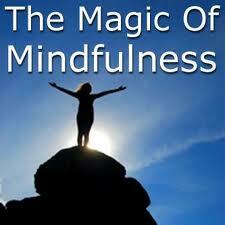 Want to know more about mindfulness and how to achieve inner peace more regularly, stay tuned. And don’t forget to leave your comments and share your experience with other readers here. Judy is a licensed clinical social worker and has worked extensively as a counselor with children, adolescents, couples and families. Judy’s professional experience in the mental health field along with her love of writing, provide insight into real-life experiences and relationships. Her fresh voice and down-to-earth approach to living a happier, more meaningful life are easy to understand and just as easy to start implementing right away for positive results!